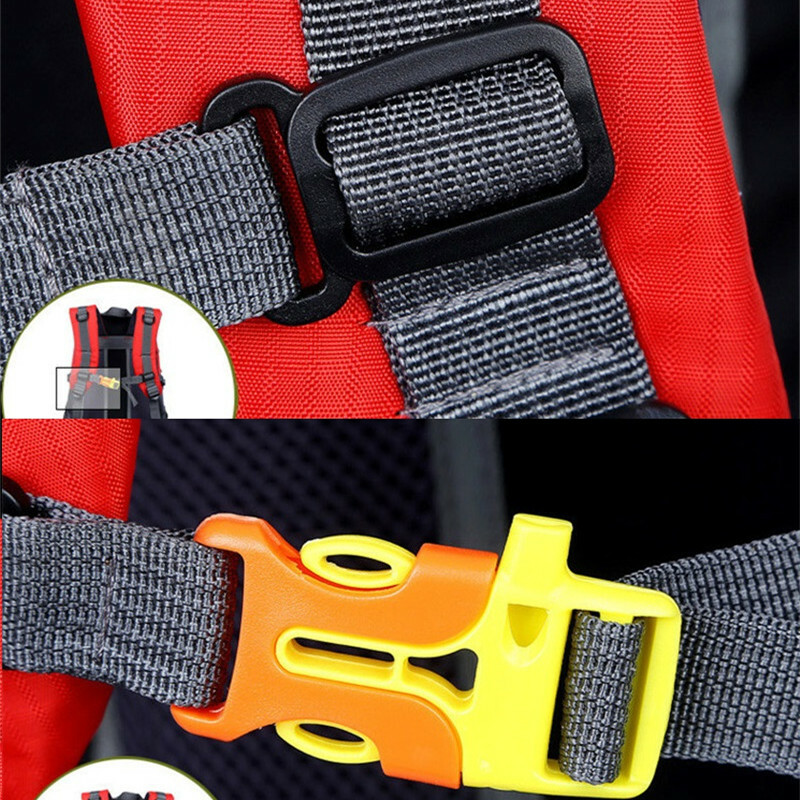 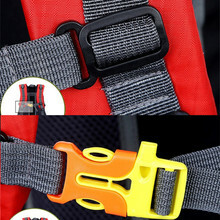 100% Brand new and high quality Adjustable Strap. 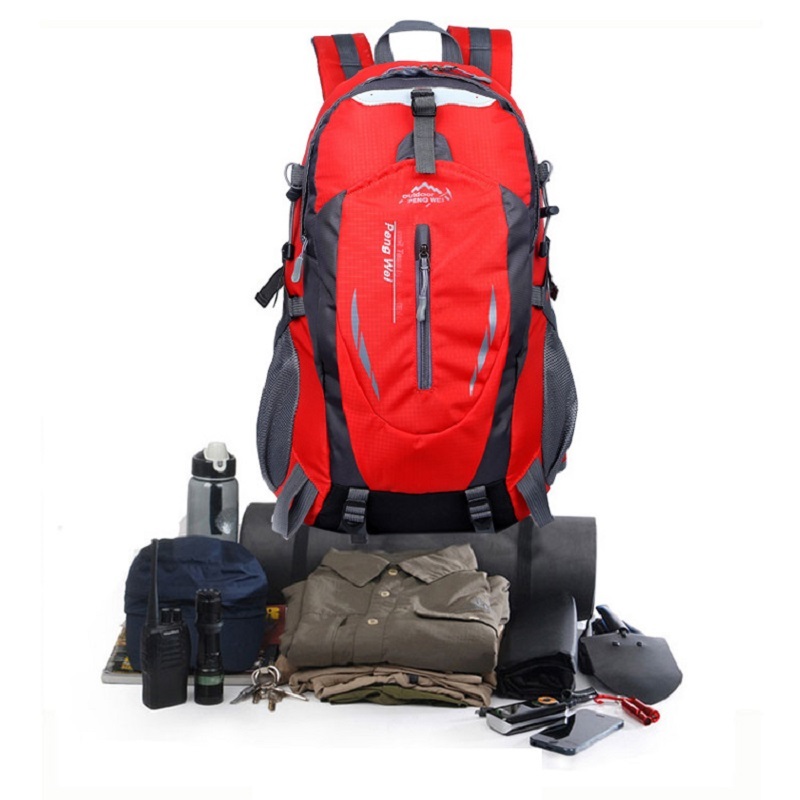 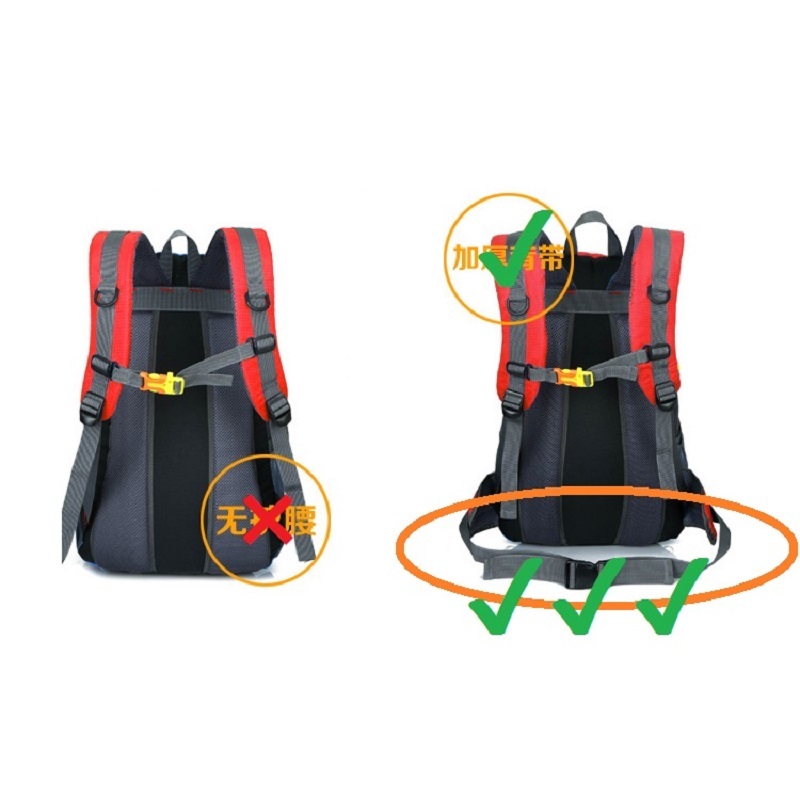 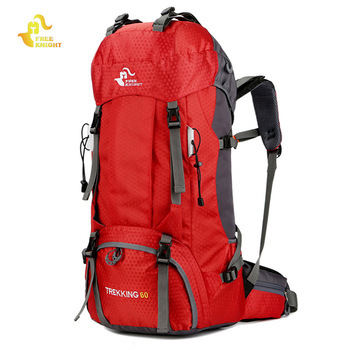 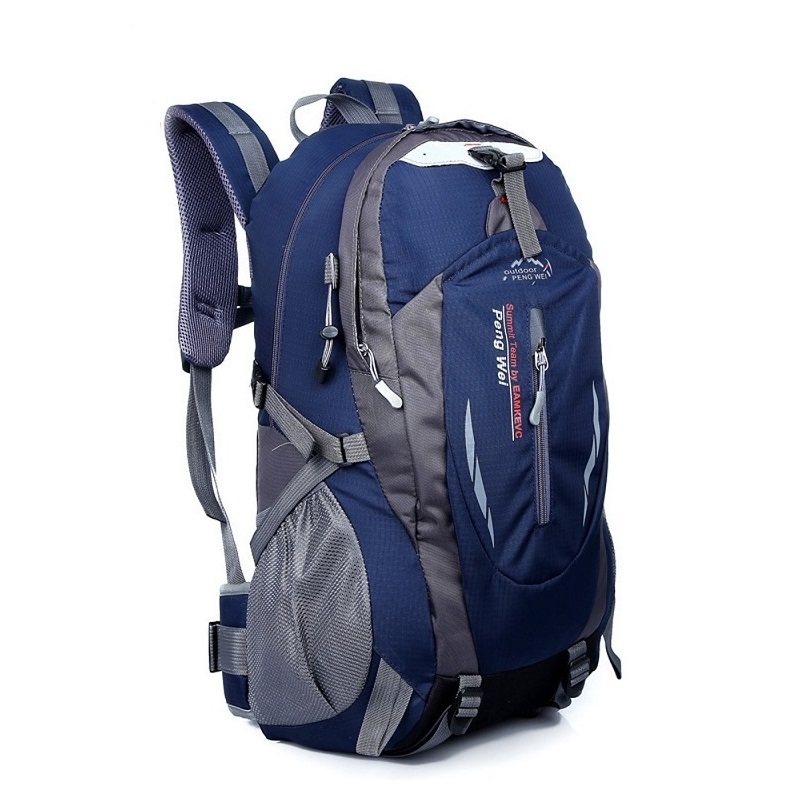 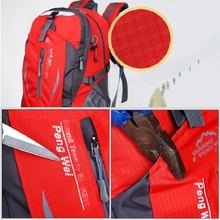 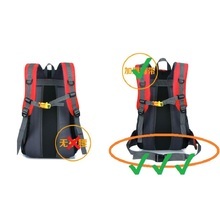 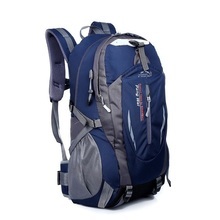 Good for most outdoor activities/sports, like Jogging, Hiking, Running, Cycling, Traveling, Gym. 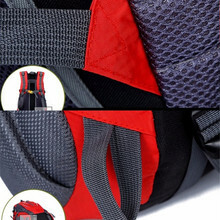 The backing is comfortable against skin, fast drying and ultra absorbent against perspiration. Suitable for carrying money, Phone, tablet, pen, passport etc.